At this time, we are unable to offer on-campus University housing for graduate or professional students. To support the housing needs of new and continuing graduate and professional students, the Office of Housing and Residential Education provides a web-based Off Campus Referral Service. The Referral Service lists information on housing accommodations for students who plan to live off campus. 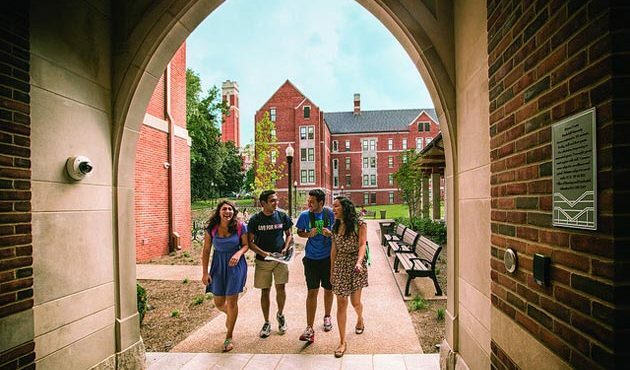 The website includes advertisements by landlords looking specifically for Vanderbilt-affiliated tenants, as well as by Vanderbilt students looking for roommates. Listings are searchable by cost, distance from campus, number of bedrooms, and other parameters. Students may also post “wanted” ads seeking roommate or housemate situations. 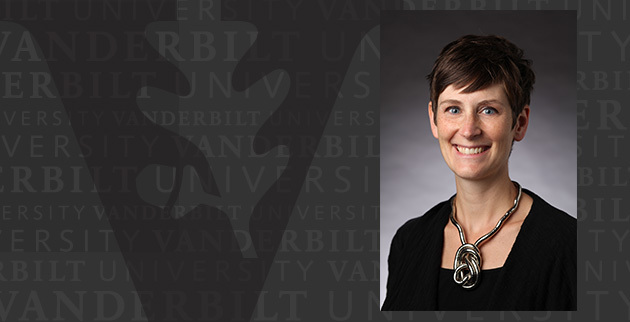 To access the service, just use the Vanderbilt Off Campus Referral Service.